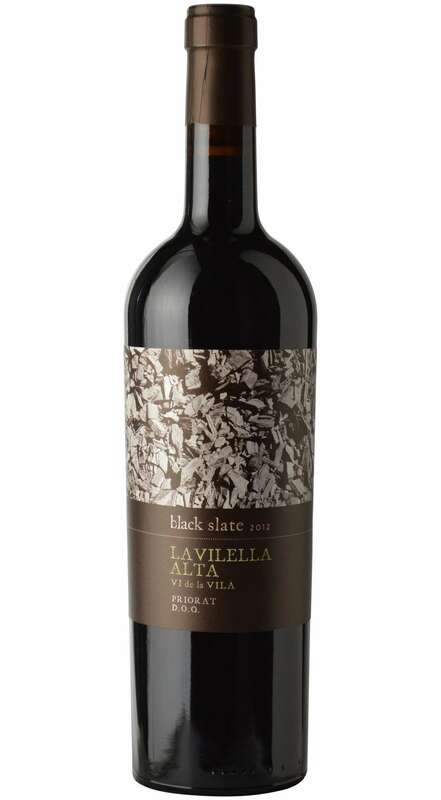 Made from very old vine Carinena and Garnacha, the 2015 Black Slate Porrera is part of the “Vi de la Vila” (village appellation) series from the Priorat that was created by Eric Solomon. Coming from the easternmost village of the region, and one which enjoys cooler temperatures due to its high altitude and canyon-like topography, it has beautiful complexity in its ripe red and black fruits, dried flowers, dried earth and mineral aromas and flavors. 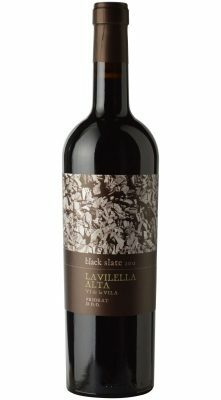 Possessing medium to full-bodied richness, a layered, ripe, yet fresh profile, and a great finish, it’s a screaming deal. Drink it over the coming 4-6 years. The wine is made by Joan Sangenis of Mas d’en Compte, whose family are the largest vineyard owners in Porrera and who have been wine growers for generations. 3,000 cases.